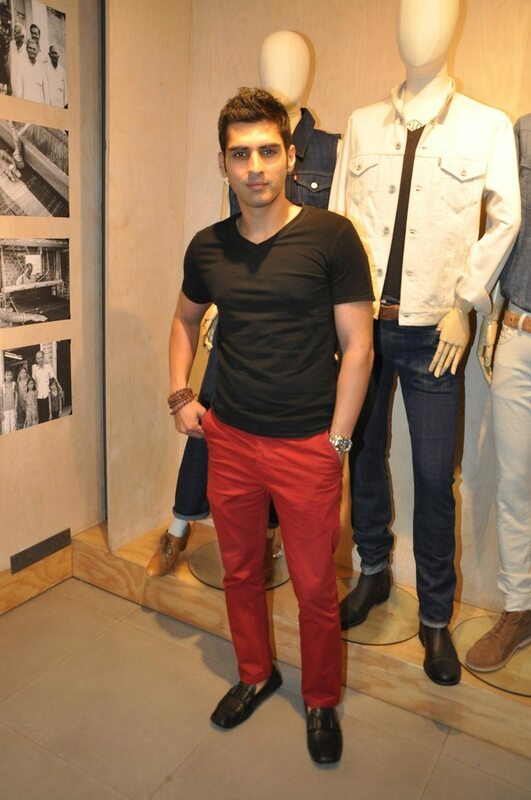 Popular celebrities attend the Levis Khadi collection launch in Mumbai. 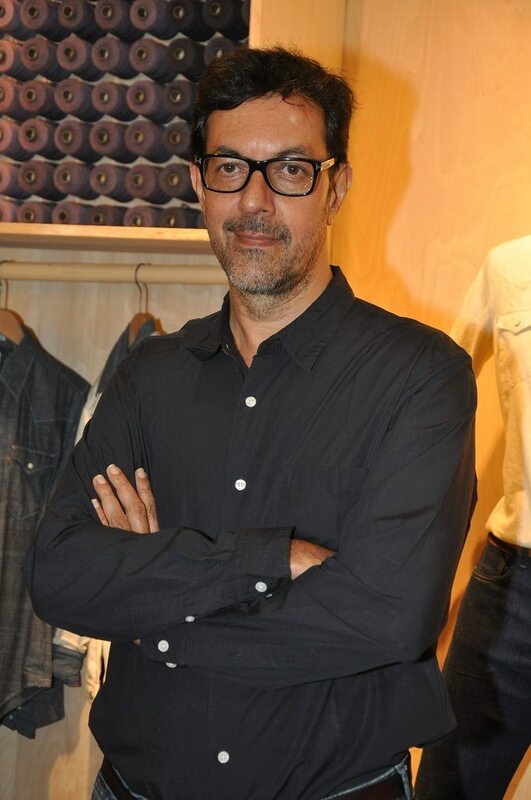 Celebrities attended the Levis Khadi Collection launch held in Khar, Mumbai on August 26, 2014. The attendees of the event included Sona Mohapatra, Sarah Jane, Shveta Salve, Carol Gracias, Nachiket Barve, Diandra Soares and Sandhya Mridul. 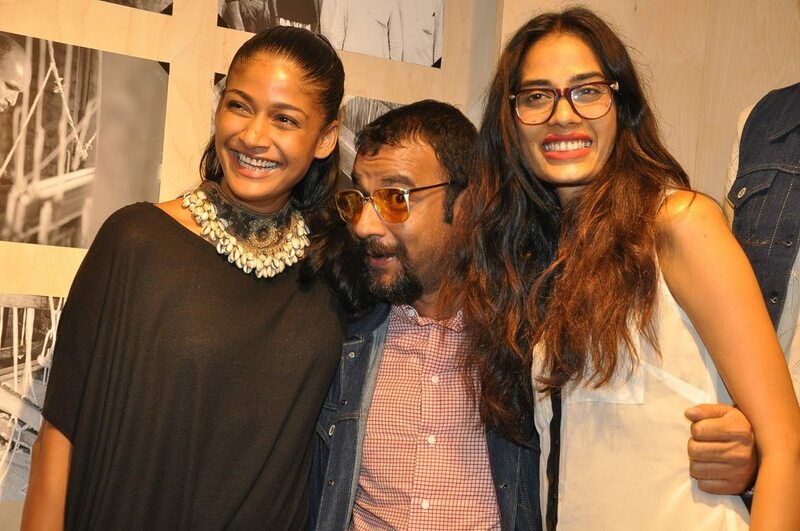 The launch event was also attended by stylish models from the industry. Sarah donned blue denims a and light blue denim shirt complemented by a butterfly pin. Sona wore a black and white outfit. Shveta looked glamorous in Zara shorts and a Huemn floral top which was accessorized with a chain bag. The outfit was recently seen on the ramp at the Lakme Fashion Week Winter/Festive 2014.